Evening everyone. We are very happy to have another article published on Micechat.com! Renovations at Efteling: What Next? Recently, Droomvlucht received a big refurbishment, and is looking lovelier than ever, as we talked about here. Piraña has also been getting some TLC over the last month, click here for photos. So what should be next on the checklist of attractions to get a makeover? Well, according to loooping.nl, Villa Volta definitely needs some love! Click here if you would like to see the issues they have with the current state of the ride, including a few photos. A lot of the problems with the outside of the building seems to be paint wearing away, but we did cringe a little bit when we saw the crack down the middle of the pillar, next to the entrance. It isn’t just the outside that needs some freshening up, the inside is definitely due for something new. A couple of years ago, Hugo was given a new mask, which looks much better than the last one, but the ride in general, wonderful as it is, could definitely use something else. Maybe they could stick a troll in there swinging on a curtain tassel?! Another attraction that we think could definitely do with a clear out/ something added to it, is Spookslot. That’s right, not even PandaDroom, but Spookslot! After visiting the park many times, the one thing we have gotten bored with, is Spookslot. Spooky is great, dark is great, and who doesn’t love to see dancing gravestones, however, the whole thing seems to be very anti-climactic. Even the Spookslot section of Aquanura has more drama in it than this. If Efteling refurbished this, it could be so so much better than it is now. Or rather the *new* making of. It includes clips from the original making of documentary that is available on DVD from Efteling. It shows the concentration on the Zomp Forest mainly, which is of course where most of the updates have taken place. Our friend eftelingfan! posted a video on our last post, along with some great comments, so here they all are! ‘You can see the queue now has a beautiful ceiling, with the same theming as the entrance, as well as new doors. The station has remained the same- but the castle realm is really changed. The fairy forest is sooo much better. They really cleaned that place up, making it look brightly coloured and amazing. Now, the flower realm still has the glitch where the cars take way too long to turn to the scene, sadly. However, they changed the lighting in here, making it looks amazing! Then of course the part everyone was so exited about; the tunnel. And yes, it looks much better. The walls aren’t visible any more and the stars have a feel of depth. The star castles look good, but a little over-lighted again. They did by far the best job on the Zomp Forest. Now not only is there a troll being Tarzan, they also changed the lighting at the top of the forest, so it looks more magical. So in general this was a huge improvement for the ride, but some things still need to be fixed. We pretty much agree with all of these comments! The queue definitely needed a little something, and the doors and greenery look great. The start tunnel looks so much better, since you can no longer see where the wall joins the floor, and best of all, no more UV paint splashes! Everything seems cleaner and brighter with better lighting. I suppose a lot of this is to do with removing a lot of dust from the whole place! We actually think that the floating castles look better than they did, as they have more coloured lights on them, it seems that you can see more of them. Things in general seem to be moving better and looking fresher. We love the Zomp Forest! Check out that little guy swinging back and forth, he’s so happy (you can tell by his screams of joy). Also, take a look at the water…it now has mist sitting on it, not like before when it was clear. This makes it stand out more than before. Over the past couple of months,the ride has been given a ‘refresh’. 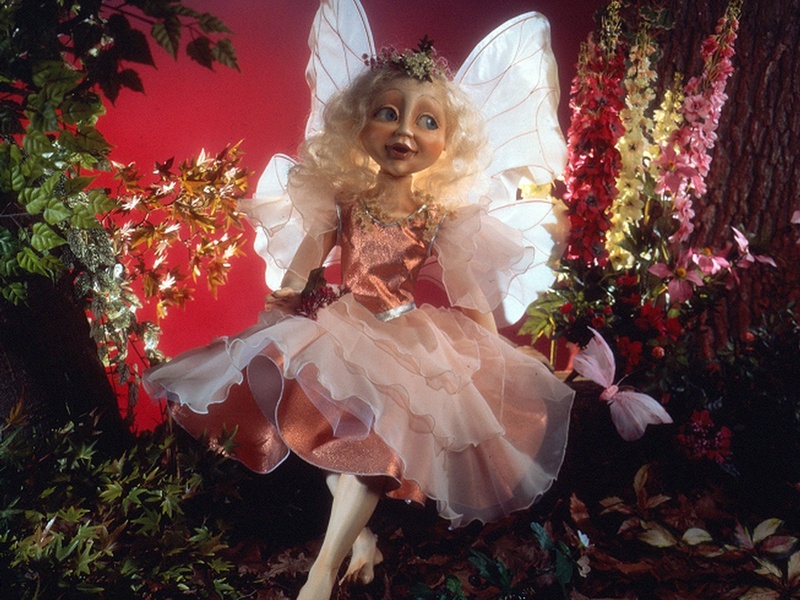 The Zomp Forest and the Star Tunnel have been given the most attention, and the doors to the attraction have been changed to be more in-keeping with the theme of the ride. There is a photo of the doors on Efteling’s Facebook page, though it seemed a little creepy so we thought we’d leave it where it was! We’re sure more photos and videos will be popping up online soon, and we’ll try to find some of the best ones to share! As many of you know, the Dream Flight is closed for a few months while it gets what is appearing to be a massive overhaul. Some photos have emerged which show the Zomp Forest reduced to a pile of rubble (apart from the trees) and our illusion of floating castles is ruined forever! On the bright side of course, the whole place is getting a new lease of life which it has needed for a little while. Apparently, there are going to be subtle projections added into the attraction; and Efteling fans across the land are still waiting patiently to see if anything is done to make that queue a little nicer! Take a look at a couple of the photos on vijfzintuigen.nl by clicking here. Droomvlucht is due to reopen on December 13th, for those of you planning a trip. If you are part of our Facebook army, you will have seen us share a photo from Eftelist’s Twitter of the new Droomvlucht Photos. We mentioned that the ride would be getting these a while back. Fata Morgana is also due to get on-ride photos installed. The photos look ok, but it is basically you in your black ride vehicle, with a Droomvlucht border around the photo (if you choose to buy it). It is cute though, a nice souvenir if you are a Droomvlucht fan! 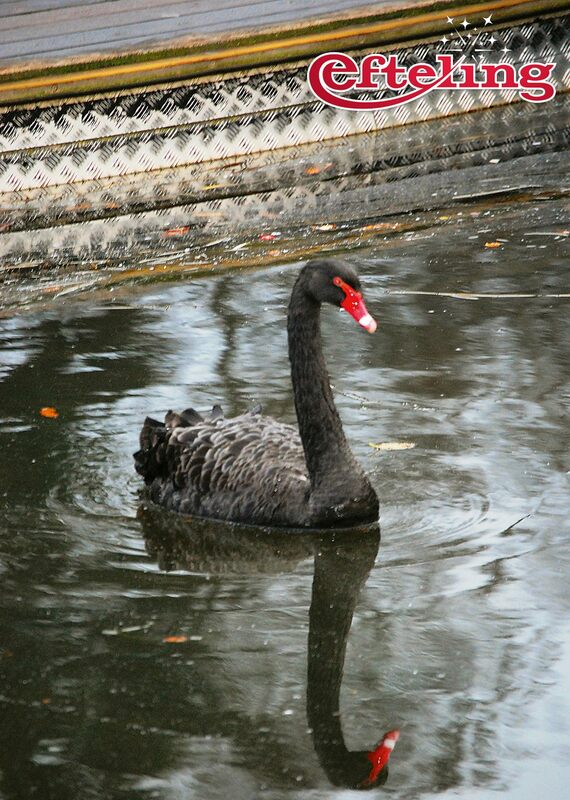 Sadly, on 10/07/13, the Black Swan that lived on the island in the middle of the Gondoletta lake passed away. 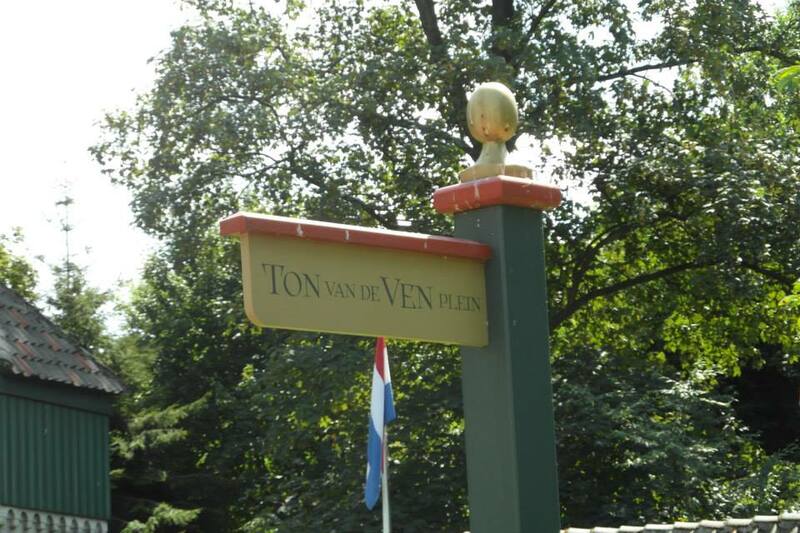 She had been living there for the last 25-30 years according to Efteling. She never saw any shame in swimming over to visitors in their boats and looking for some food! There is a Facebook page for her if you would like to leave your condolences, as many others have. Finally, Mushroom Productions have sent us a link to their trip report of Efteling. We thought that we would share it with you; we do love a good trip report!